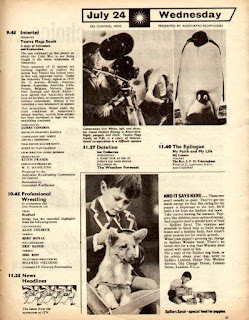 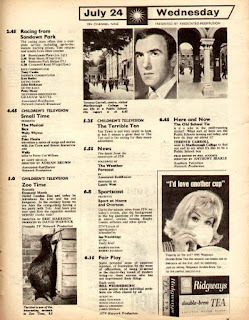 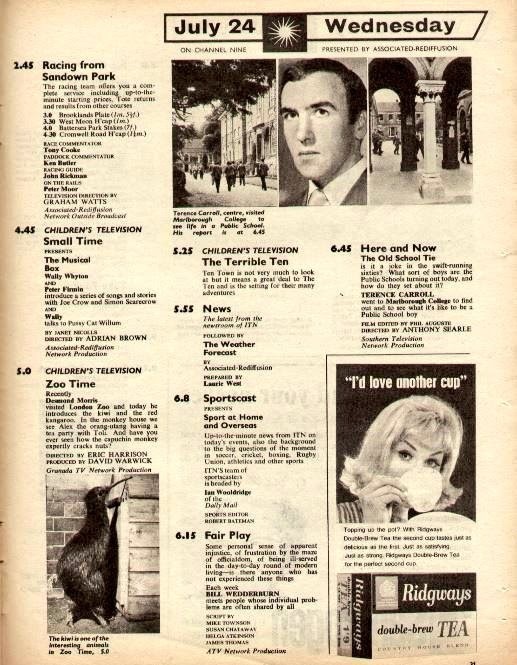 a.i ) Looking through Graeme Wood's Twitter account on 24th July 2018, I had seen that he was posting pages from old Radio Times and TV Times amongst various other magazines. 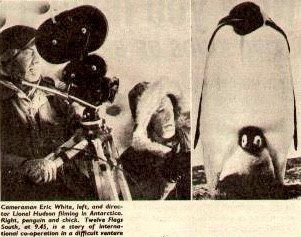 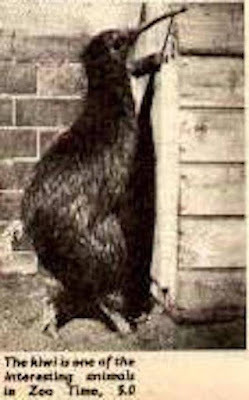 From pages of a 1963 TV Times, an image from the film Twelve Flags South lept out at me and I suddenly realised that there was a likelihood that HR Giger had seen this image. 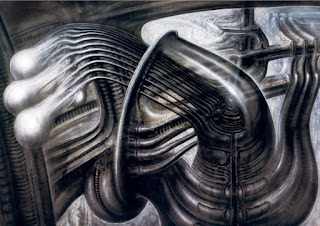 I searched through the various images and it resonated with Giger's Beauborg. 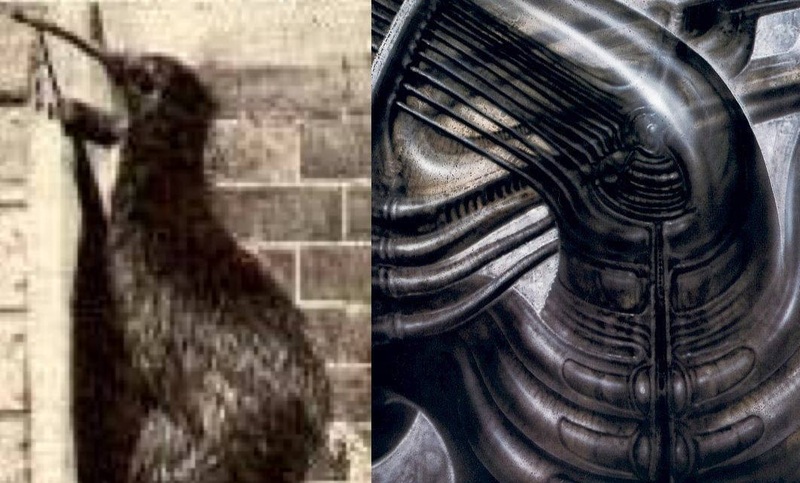 This became an odd realisation because this was the first TV Times image that I had connected with a Giger painting, and this one was one that had stumped me for a while. b.i) Looking at a page associated with the other one, I looked at the Kiwi image and thought that this would have been perfect for Giger to absorb into his Beauborg, however he would have had to turn it around.